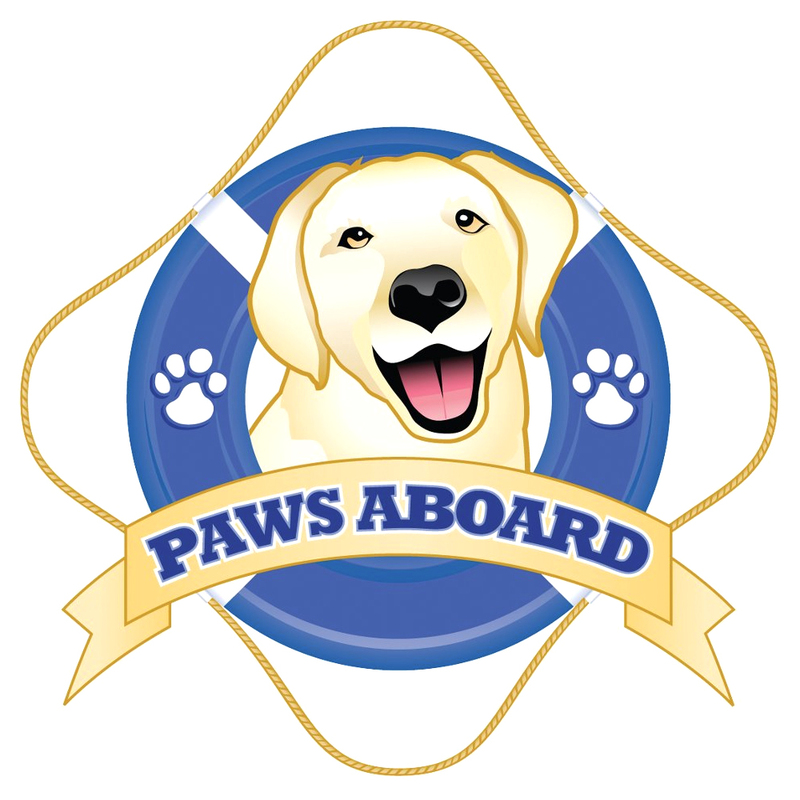 Paws Aboard is a provider of safe and fun supplies for active dog owners and their pets. These innovative and functional products provide the ease of mind you need when you're out on the water with your dog. While safety is the top priority of Paws Aboard products, it doesn't come at the cost of comfort for your dog. The designer dog life jackets from Paws Aboard provide ultimate buoyancy and high visibility to keep your pet safe while out on the water. 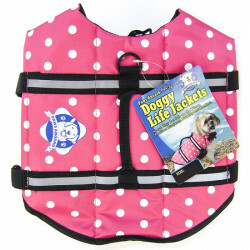 With a cozy secure fit, Paws Aboard pet life jackets feature an advanced breathable mesh underbelly for proper draining and drying, which provides your dog more comfort and healthier conditions than traditional pet life jackets, which have been known to cause heat exhaustion or uncomfortable chafing. 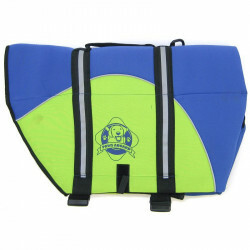 Paws Aboard products are designed to be durable and fashionable, with features other dog life jackets don't have. 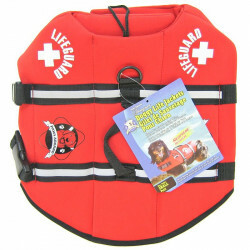 With reflective strips for maximum visibility, a variety of options of bright colors, a handle on top for easy grabbing of your pet, adjustable nylon straps, quick release buckles, and a heavy-duty velcro fastening system, you can rest assured that your dog will be safe with Paws Aboard doggy life vests. At Pet Mountain, we offer all of these high-quality Paws Aboard products to you, at all our low price guarantee.